It’s safe to say that both the Mountain West and Pacific Northwest are recreation havens, particularly for outdoor enthusiasts. After all, they don’t call Montana Big Sky Country for nothing, and the Evergreen State of Washington – with its towering treetops – is similarly aptly nicknamed. But it isn’t just these parts of the U.S. where recreation lovers roam. They’re found all throughout the country – in the North, South, East and of course the West. Just take motorcycle riders as an example. According to the American Motorcyclist Association, approximately 41 percent of bikes are used for off-road riding purposes. Speaking of off-roading, all-terrain vehicles were built for it. Approximately 11 million ATVs are registered for use in the U.S., according to the ATV Safety Institute. And of these, nearly 80 percent of owners operate them for recreational purposes, as opposed to for work or chores. 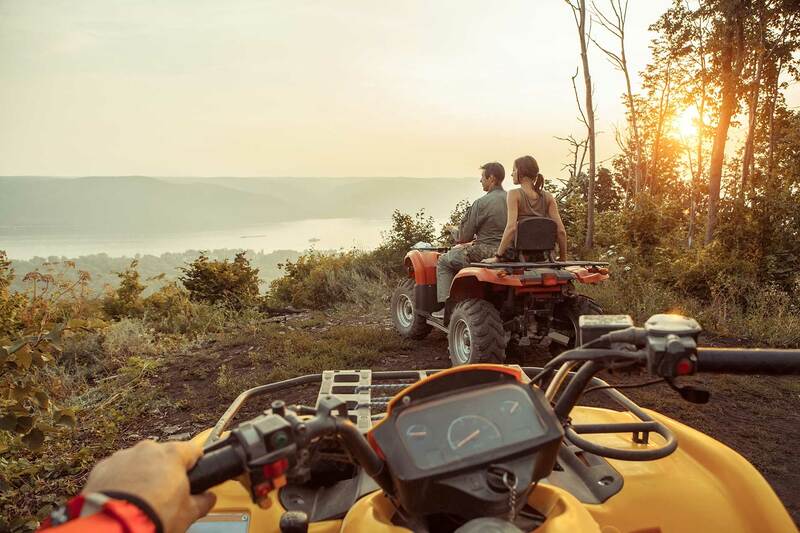 And it isn’t just men who enjoy them – women love ATVs as well, evidenced by a consistent increase in ridership over the years, jumping to 18 percent from 13 percent back in 2003. Bringing the comfort of home with you is perhaps the best of both the indoor and outdoor worlds for recreation mavens. That’s certainly what RVs provide, as ownership has also increased across the country. For instance, 2016 saw 430,960 RV sales, according to the Recreational Vehicle Industry Association. That’s a 15 percent increase compared to 2015 and the highest number of annual sales since the Carter administration (1976). “The RV lifestyle has become ingrained in so many areas of this country and the incredibly strong U.S. shipment totals reflect that,” said Frank Hugelmeyer, RVIA president. 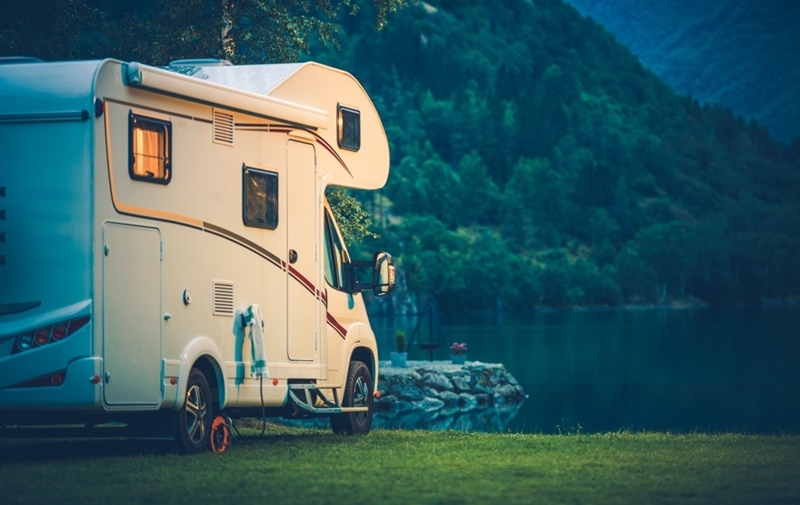 He added that employers hiring and the jobless rate in healthy territory – well below 5 percent, according to the latest data from the Department of Labor, which economists consider full employment – RV sales are expected to be every bit as robust in 2017. RV sales have been solid as of late and are projected to increase in 2017. Even the golf course is a hotbed for recreational travel – short though the “trips” may be. Golf cart sales have been stellar over the past several years, averaging an annual growth rate of 3.2 percent in the U.S. alone, according to IBIS World – ensuring that lovers of the links will tee off on time. What do recreational vehicles have in common? Aside from the fact that all these vehicles are recreational in nature, they’re also expensive, often costing tens of thousands of dollars. Additionally, while they’re all built for loads of fun, people can and have been injured while riding in or around them. Here’s something else that they share: They’re not covered under regular auto insurance or homeowner insurance. Fortunately, PayneWest Insurance has you covered – quite literally. Be sure to speak to your PayneWest Insurance agent so you secure the policy that will keep your investment protected. Wherever your outdoor recreational pursuits take you, have fun out there and ride safe!